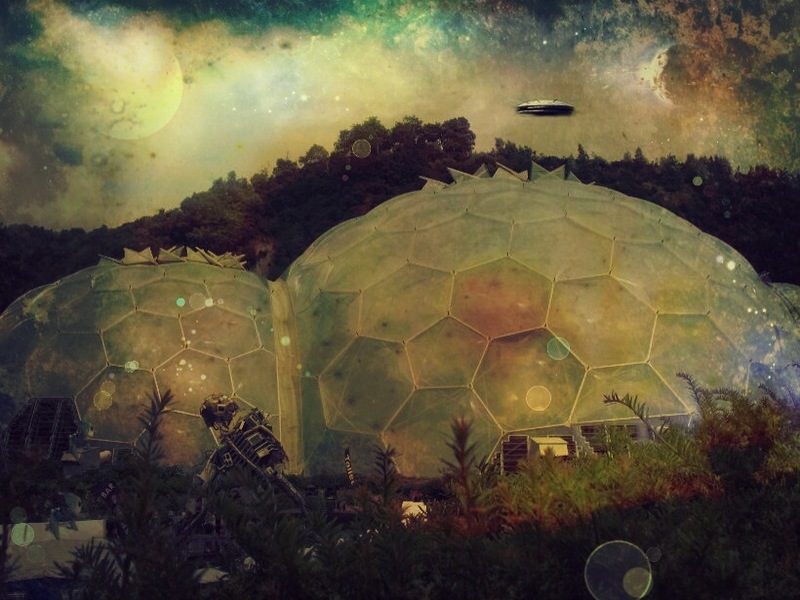 Dome home… I love this edit—very Sci-Fi. Thanks – I’d love to know what’s inside! Wonderful–I love “great gilded ghost” the best!! Thank you – Brings all sorts of things to mind! Thank you – this piece was for a collaboration on EyeEm. Some things perhaps should remain mysterious… Perhaps an A-Z of creation myths?